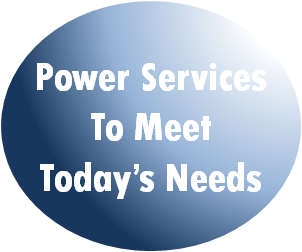 American Power Service Company, herein after referred to as APS, was founded by experienced field service engineers with over 60 years of combined experience in the power service industry. APS is a quality, safety minded business that specializes in assisting industry in their electrical needs. APS is an industry leader in electrical preventative maintenance, specialized testing, power quality studies, and training. We focus on technical problem solving of low, medium voltage switchgear, and electrical distribution systems.